Revocation of your driving privileges for 5 years. 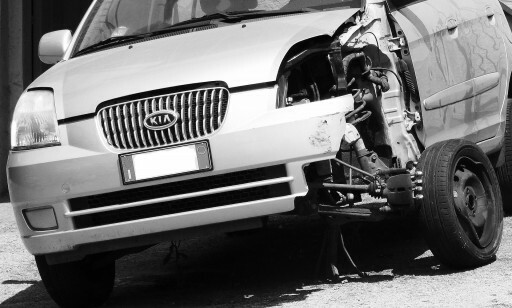 If you had insurance at the time of the incident, then your insurance company will likely cover damages on your behalf. However, you must provide them with a statement in order for them to cover you. If you do not cooperate with your insurance, they may deny coverage. You should always speak with an attorney prior to providing a written statement. Regardless of whether your insurance company paid for the damages, a victim still may request for additional compensation from you at the Restitution Hearing in the criminal case. The court will set a hearing date where the victim will be asked to bring proof of damages that were not paid for by your insurance company. If you did not have insurance and the victim has suffered damages, the court will require you to pay for those damages out of your own pocket in a Restitution Hearing set by the court. The court may allow you to set up a payment plan.